Looking for gated communities in Nashville? Many of our clients have expressed the desire for more privacy and security in their next home. For this reason, we have listed all the neighborhoods in the metro Nashville area that are gated. We also took it a step further for those of you who are looking for an added layer of security and highlighted the gated communities in Nashville that are guarded 24 hours/day. Feel free to connect with us if you have questions about any of these neighborhoods. The Governors Club – Located in the heart of Brentwood off Concord Road, The Governor’s Club is one of the premier luxury neighborhoods in Nashville. This is one of two neighborhoods in the city that offers 24 hour live guards at the neighborhood entrance. Accompanied by an Arnold Palmer Signature Golf Course, this community embodies true country club living. Home prices start from around $800,000 to over $6 million. Northumberland – Conveniently located in desirable Green Hills, the median sales price in this luxury neighborhood in $1.7 million. The average home in Northumberland was built in the mid 1990’s. Hill Place – Located in popular West Meade, Hill Place has become a very desirable community. The average sales price for this community is $1.2 million. If you enjoy golf, Hillwood Country Club is steps away. Whitworth – Whitworth is a gated community in Nashville that is located in the heart of the city allowing for easy access for work and play. Home prices average $710,000. Sugartree – Sugartree is very unique neighborhood located just minutes from downtown Nashville that offers tennis and swimming. Currently home prices in this neighborhood are averaging between $700K – $800K. Bancroft – Bancroft is a small gated luxury home community that offers great privacy. Located in Forest Hills, home prices start at just over $1 million. Castlewood – Located right next to Bancroft, homes here can be found starting in the high $800’s. Windstone – Windstone is guarded by beautiful wood and iron gates. It is a fairly new community with luxury zero lot homes and estate homes. Home prices can range from $800K to over $2 million. Brentwood Chase – Conveniently located near I-65, this gated community offers homes at a more affordable price point, starting in the $400k’s. Sheridan Park – These beautiful custom homes range from $800K – over $1 million. Location is perfect for an easy commute to Downtown Nashville or Cool Springs. Valle Verde – This is a smaller gated community of about 40 homes, but covers 75 total acres, where the estate lots average 2 acres in size. Home prices range from $800K – $1 million +. Hampton Reserve – These homes are appointed with the finest of luxury features that rival any community in the area. Pricing on these estate homes are typically $1 million and up. Avalon – Located in desirable Cool Springs, this gated community is unique in that it offers homes multiple price ranges. With 5 different sections, you can find homes from the $300K’s to over $6 million. The Enclave – With 65 homes, the Enclave is a smaller community that offers beautiful homes in an unbeatable location. Just minutes from Cool Springs Galleria. Prices range from the $500K’s to over $1 million. Ashton Park – With homes ranging in the $400K’s – $800K’s, Ashton Park offers a great selection of price points and home styles. It’s excellent location makes it one of the more popular neighborhoods in Franklin. The Grove – The Grove is an estate club community that rivals any in the area. With golf, tennis, equestrian and many other amenities, this is luxury at it’s finest. Homes start in the $700K’s up to over $1 million. Hidden River – This is an estate home gated community, where each home has been custom built with large lots. These luxury homes can reach into the $5 million price range. Fairvue Plantation – Beautiful planned community that offers country club amenities. Homes start in the $500K’s and reach over $6 million. 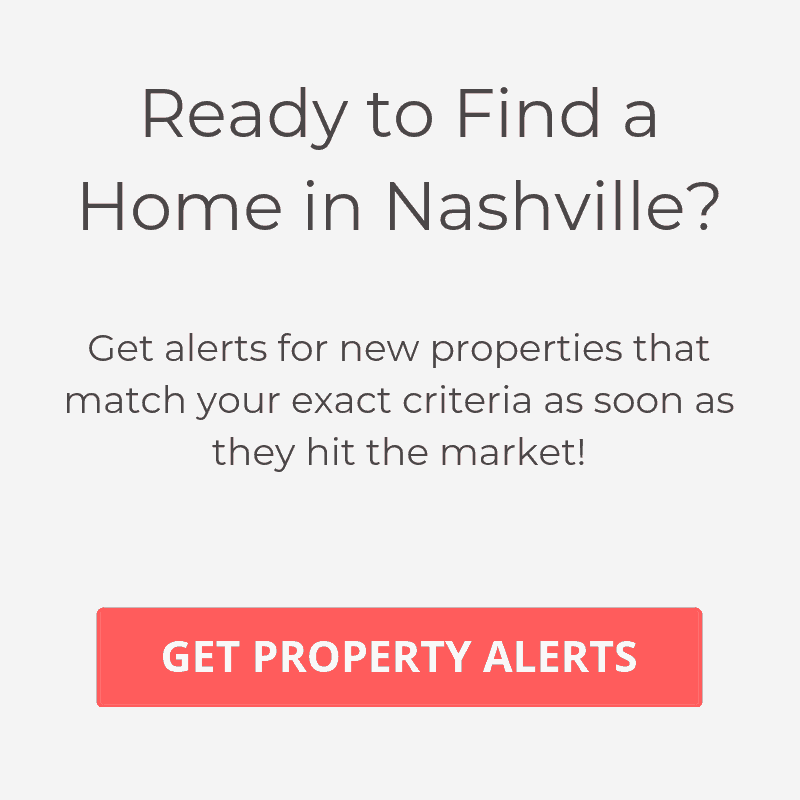 Search all luxury communities in Nashville.